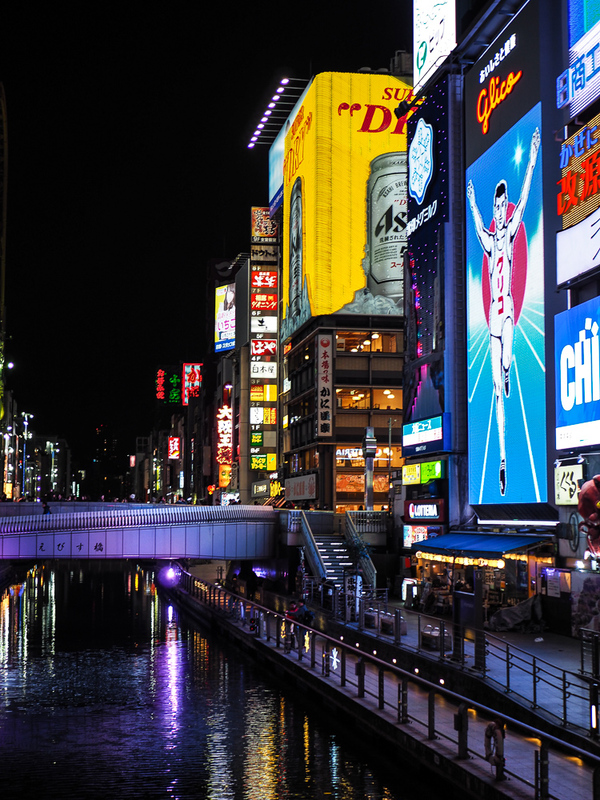 Osaka may not be quite as pretty as Kyoto or quite as exciting as Tokyo, but it’s still very much worth visiting! 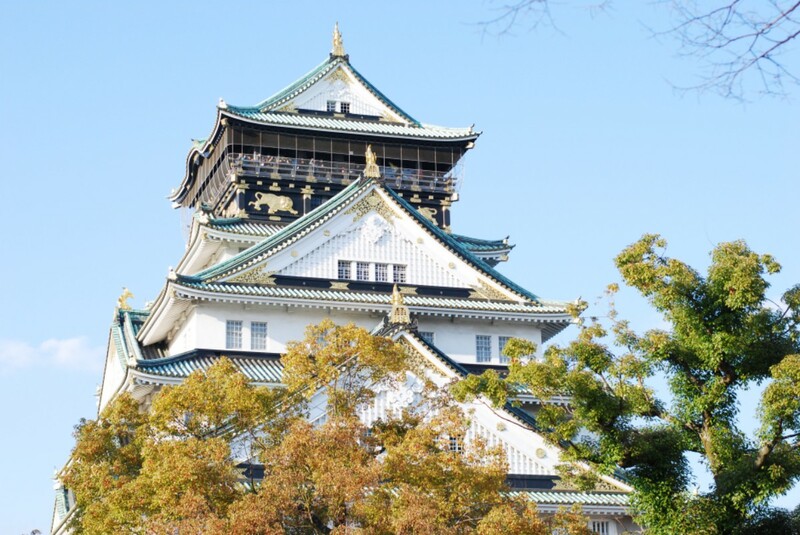 Not only does it have one of the most famous castles in Japan, it’s also known as the nation’s kitchen. Expect a lot of delicious food. 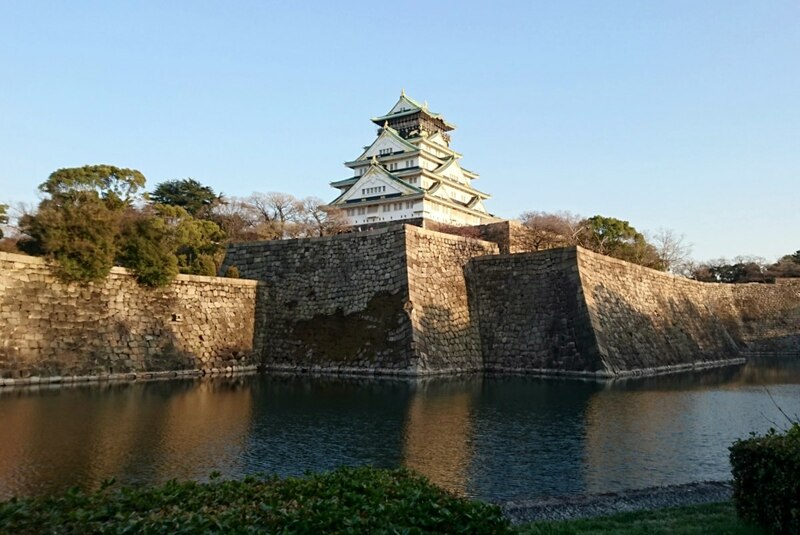 What’s great about Osaka is that you can see most of its highlights in one day with a good itinerary – perfect if you’ve only got a limited amount of time to spend in Japan. 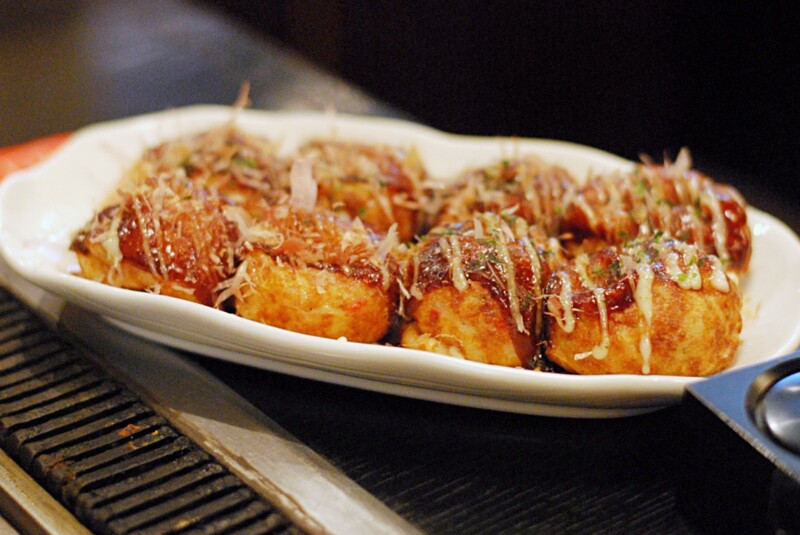 Start your day with breakfast at one of the many Japanese bakeries in Osaka. I loved trying new things every day while I was in Japan, like green matcha croissants and cherry blossom brioches. 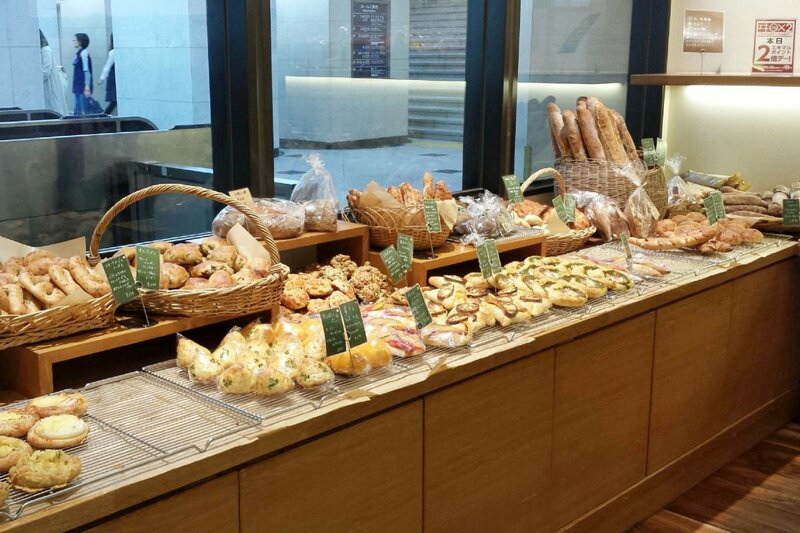 In Osaka I can recommend Painduce bakery, but there are plenty of other bakeries you could try around town, often near train stations. 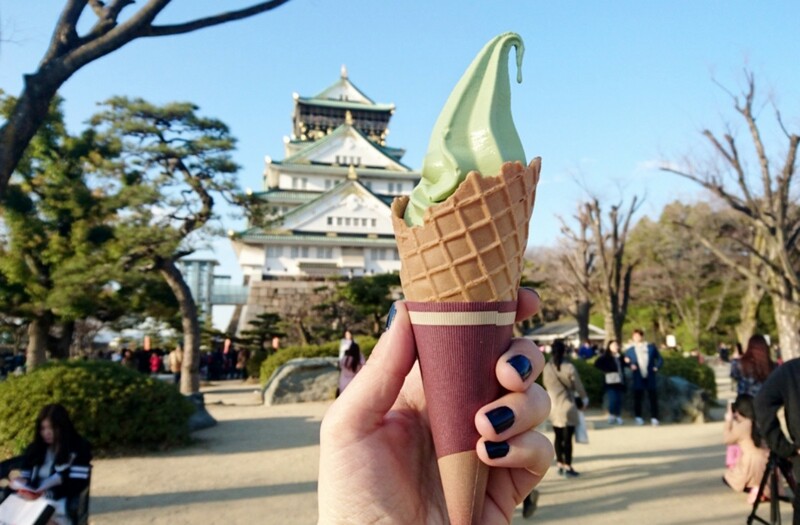 It’s never too early for matcha ice cream! It’s just like having tea and milk if you think about it, right? If you happen to be visiting during the cherry blossom season, sit yourself down under a pink tree and admire the castle from afar. If you have the time, brave the queue to get into the castle (it was too long when I was there) and learn more about the history of the place. This building looks like it belongs in a sci-fi film, and although its design is probably not everyone’s cup of tea, it has the best view in town. 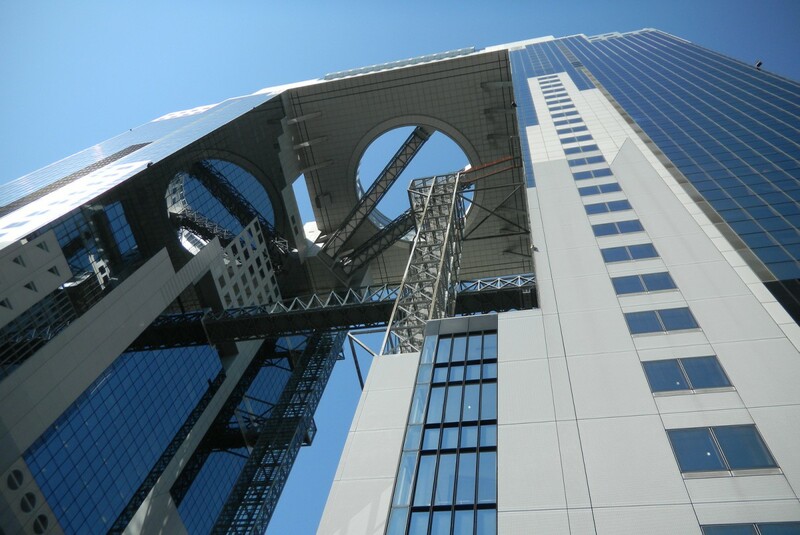 Head to the Floating Garden Observatory (the platform connecting the two towers) for 360 degree views of Osaka. I’ve heard that it’s amazing for watching the sunset too! Also check out the basement for some of the best food in the city, and a “street” that is designed to look like a 1920s Japanese village. 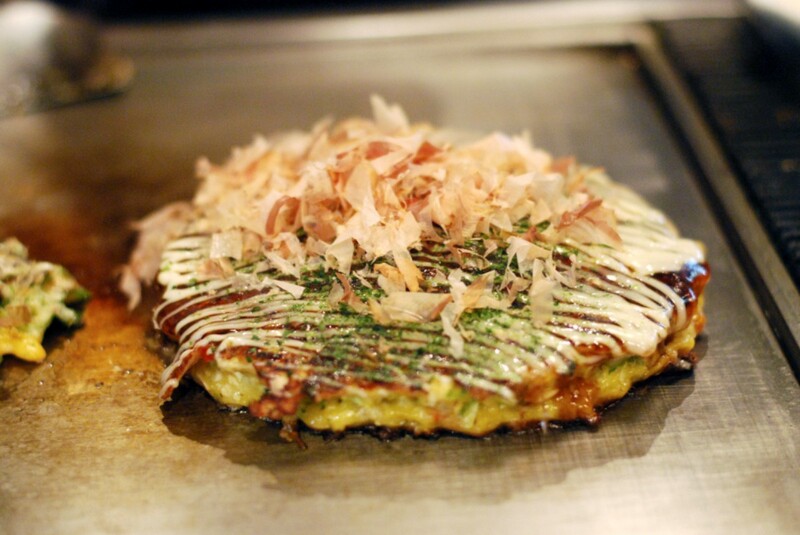 Try Okonomiyaki Kiji, which many people say is the best place for okonomiyaki (a local specialty) in Osaka. 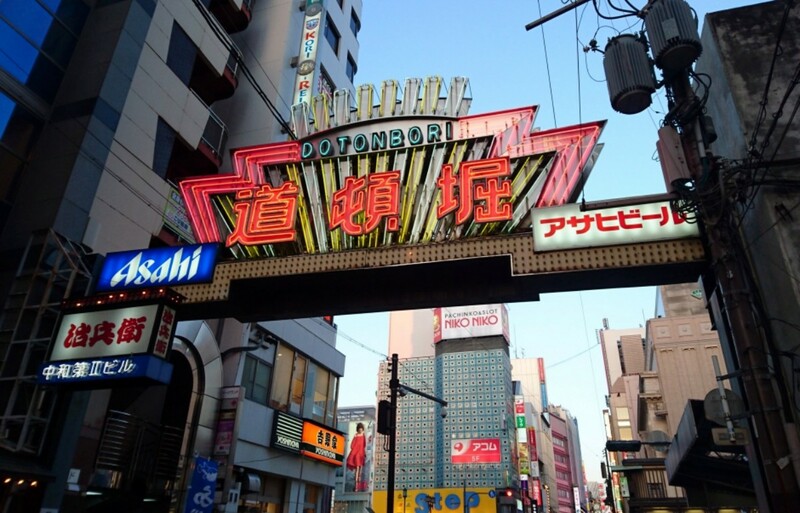 Amerika-mura (AKA the American village) is Osaka’s answer to Tokyo’s Harajuku. This is the place to spot Osaka’s latest street fashion, shop in cool little boutiques and thrift shops and get your dose of hipster artisan coffee. While you’re there you could eat an ‘ice dog’ and try to spot the small-scale replica of the Statue of Liberty. 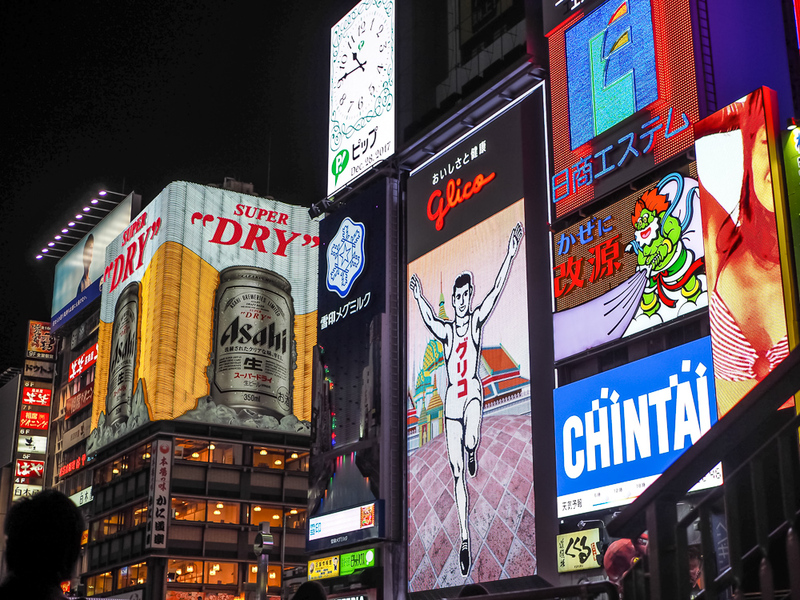 After dinner, take in the neon lights from Ebisu-bashi bridge and spot the famous Glico man sign. 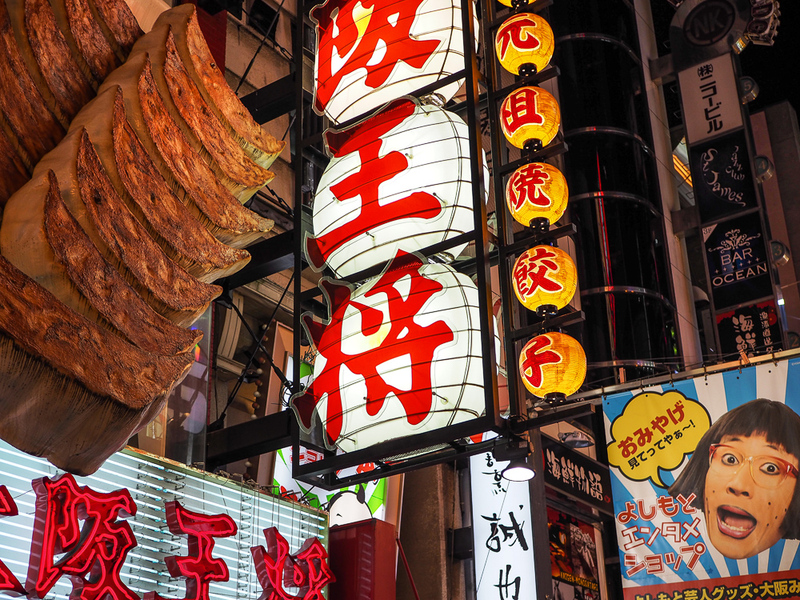 Wander through Shinsaibashi Suji, a long, lively shopping arcade full of all sorts of interesting little shops. 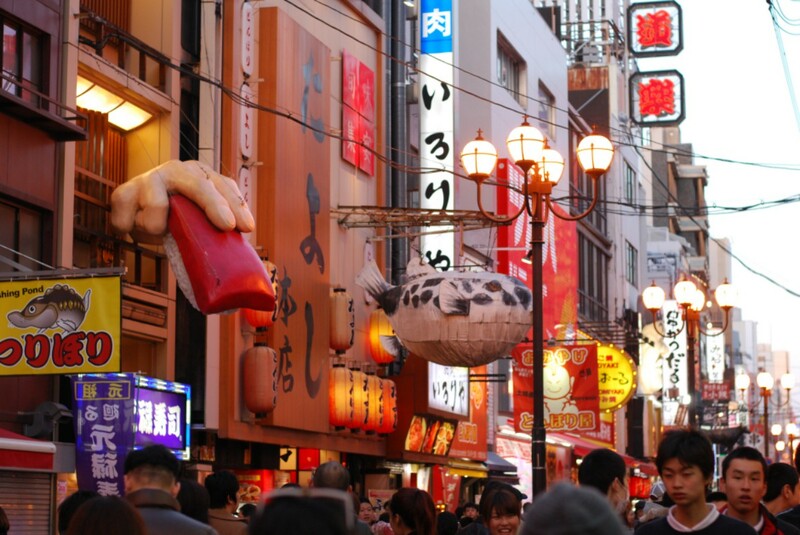 If you would rather see the older side of Osaka, head to Hozenji Yokocho Alleyway, behind Hozenji Temple. 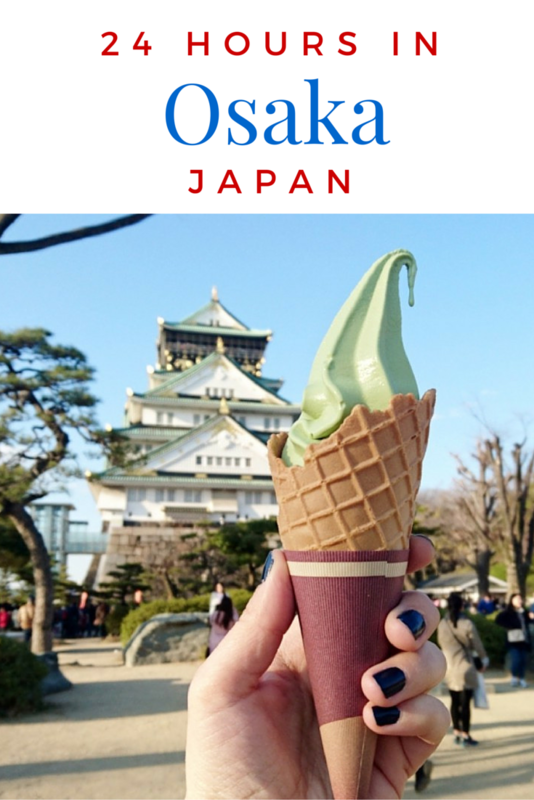 Osaka is a fantastic city to visit for a day or two, and it’s also an easy train ride away from Kyoto and Nara so it’s the perfect base. It’s a must for any foodies out there! 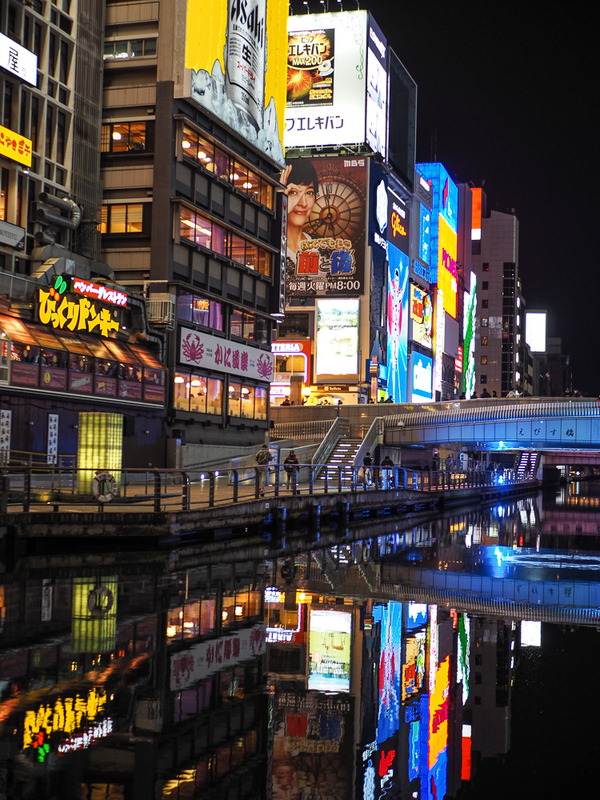 Other fun activities in Osaka include: Osaka Aquarium, Universal Studios Japan, Spa World, Shitennoji Temple, and Tempozan Ferris Wheel. 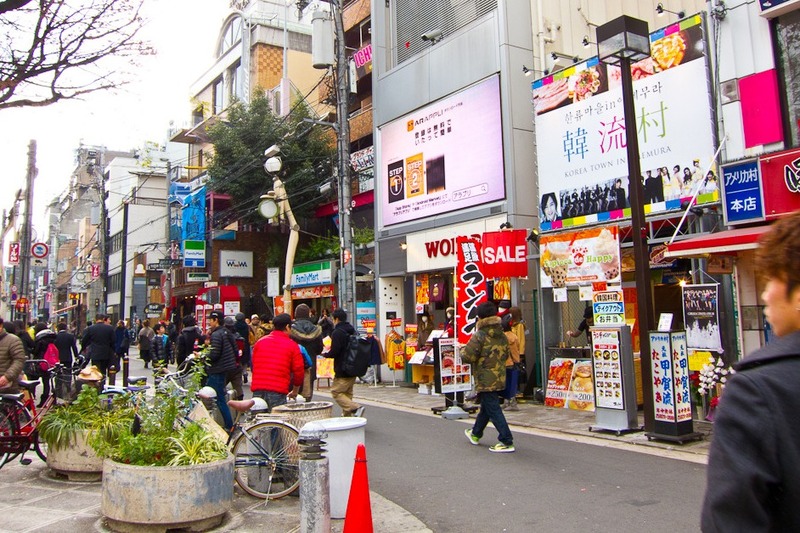 For shopping, go to Rinku Town! 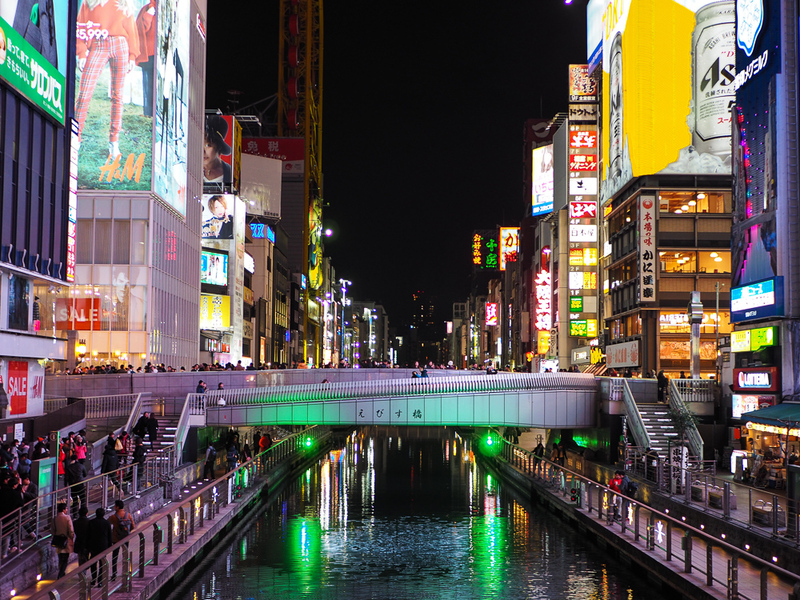 Where to stay: on my second trip to Osaka I stayed at Candeo Hotels Osaka Namba. The location is super convenient for walking around the centre of town and it also has an onsen spa on the roof which is a plus!